Cost: $45 if registered by 4/20/19 or $55 regular price thereafter. Price is per couple & includes lesson, beverages & light refreshments. Advance Registration is required for this special class. Deadline to register is 24 hours prior to the event. Do something different this Mothers Day! Take your mom (or the mother of your children) out for an evening of dancing! 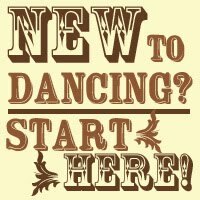 Enjoy a beginner swing dance lesson and light refreshments for a memorable evening. Unlike our normal larger group classes, we will not rotate partners in this special couples-only* class, allowing you maximize time spent with Mom! *For the purposes of this class, "couple" refers to any two people taking class together: mom & daughter, mom & son, wife & husband, wife & wife, 2 besties, etc. You can decide between the two of you who would like to lead and who would like to follow in class. This event is intended for adults. We can accept students of at least 16 years of age if partnering with a parent. Our studio is not set up for children so leave the kiddies at home and give Mom a wonderful night out! No dance experience is needed, but you must arrive on time in order to participate in the lesson. 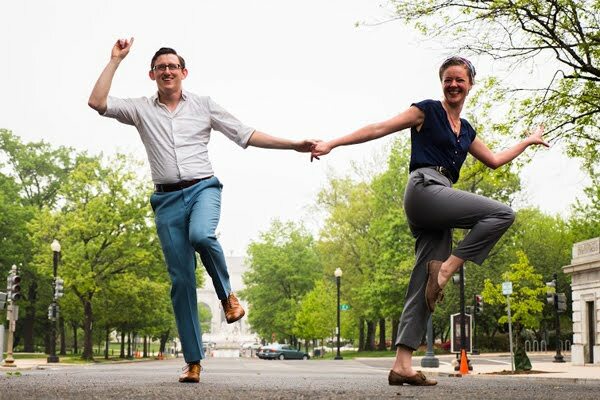 🌈💛 💙 💜 Swing dancing is for everyone! 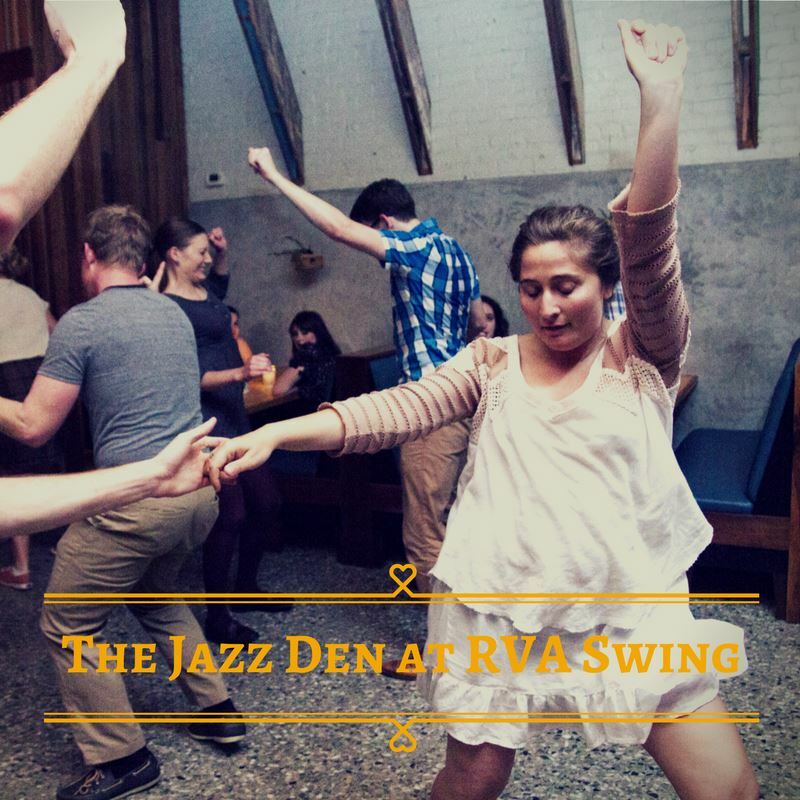 We are LGBTQ+ friendly at RVA Swing! Questions? Email us at RVAswing@gmail.com. This is the best and fastest way to contact us. What is Swing? 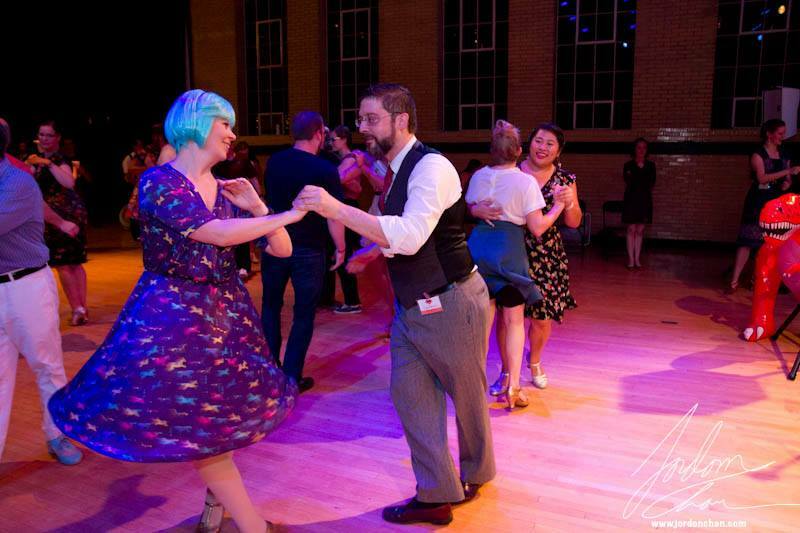 What is Lindy Hop? Lindy Hop is the original swing dance (and often the terms "swing" and "Lindy Hop" are used interchangeably). It originated in Harlem's Savoy Ballroom in the 1920s and 30s and reflects the energy and excitement of the hard-driving swing music popular at the time. It's a ton of fun & doesn't take itself too seriously! Deadline to register is 24 hours before the event. Space is limited! Once the event is full, you can add your name to our wait-list and we will notify you if someone else cancels their reservation. Our registration system sends out an almost instant confirmation email with all your information to the email address you supplied on the registration form. Didn't receive one? Please check your spam folder first, then contact us at RVAswing@gmail.com. (You will also get a PayPal receipt once your payment is complete, sent automatically from PayPal). 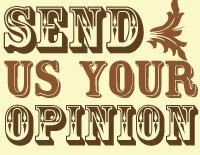 Need some help submitting payment? Visit our PayPal help page or email us! You'll also receive an email from us the day before the event with everything you need to know. 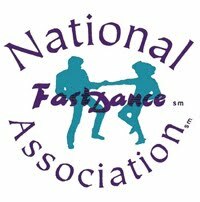 In the mean time, if there is something not already answered on this page or our Info for New Dancers page, please don't hesitate to contact us with questions. We can't wait to meet ya! Registered and can no longer attend? Please let us know ASAP by emailing RVAswing@gmail.com. --Cancellations made at least 24 hours before this event are eligible for a full refund or class credit (please indicate your choice when you notify us of your cancellation). --Cancellations received on the day of the event are considered “late cancellations” because these spaces can be difficult to fill with short notice. Late cancellations made at least 4 hours before class starts are eligible for a 50% refund or a 50% class-credit towards a future series. Please indicate your choice when you notify us of your cancellation. --Last-minute cancellations received less than 4 hours before the event begins, as well as no-shows, are not eligible for any refunds or class credits. -- Did you have a medical or automotive emergency? Email us up to 24 hours past class start and let us know and you can still get your partial class credit or partial refund in these situations. --No refund or credit is given for unused parts of your package. -- If you don't own dance shoes, please bring a clean pair of flats with non-marking soles to change into for classes/dances. This will help us keep grit and dirt off the floor. - NO stilettos or other narrow spiked heels. Not only are these inappropriate and dangerous footwear for swing dancing, they also tend to gouge and dent wood floors.